With the rising incidence of television consumption in children, the aim of the present study was to investigate the impact of such habits on vocabulary skills in young children. Very little research has targeted a key cognitive skill—vocabulary—during the toddler years, which represent a critical developmental period. We recruited toddlers, aged two to three, from British child care centers. 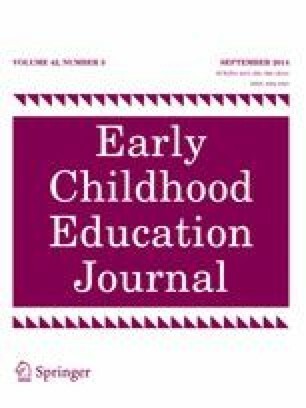 Parents indicated the television watching habits of their children in different genres (educational, cartoons, baby DVDs, adult entertainment) in order to investigate potential differential effects. We also included other key variables linked to vocabulary acquisition: short-term memory (verbal and visuo-spatial) and reading habits (fiction and educational books). The findings indicated that television did not impact vocabulary scores, either positively or negatively. Instead, reading educational books and short-term memory skills predicted vocabulary performance.